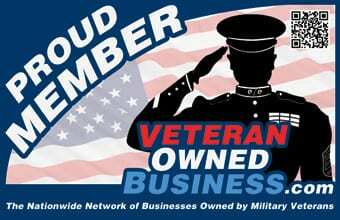 “When Gabriel was in the military, we were trying to sell our house in PA. He left for basic training. I stayed home with a 2-year-old son. While prepping to sell, I broke my foot. I was a single parent trying to keep my house showroom ready with a 2-year-old boy and a broken foot. This is the way it always goes. When your service member leaves, everything falls apart, breaks, gets rescheduled – you name it. (We went through an earthquake and a hurricane while he was TDY!) When we got to our duty station, he worked a very different shift – 12-on, 12-off. I realize that many people work this shift, but it was an adjustment for us. God bless all our police, firefighters, and other first responders (and their families) who work consistently long and ever-changing hours. You are appreciated! 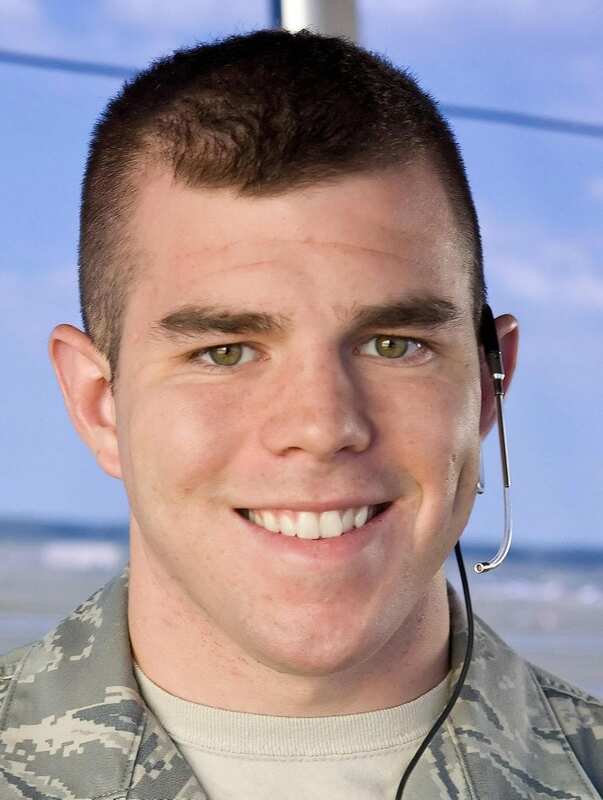 “I joined the United States Air Force in 2008 fresh out of high school with hopes on turning my enlisted job as an Air Traffic Controller into a career. The technical training involved to become a certified Air Traffic Controller was one of the most mentally demanding things I have ever done. However, I beat the 70% failure rate odds and graduated top 3 in my class. I was stationed at Dover AFB in Delaware for most of my enlistment and was deployed once to the desert where I served in Operation Enduring Freedom for six months. I was honorably discharged in 2013 after a 5-year enlistment after deciding that Air Traffic Control was not a career that I enjoyed. 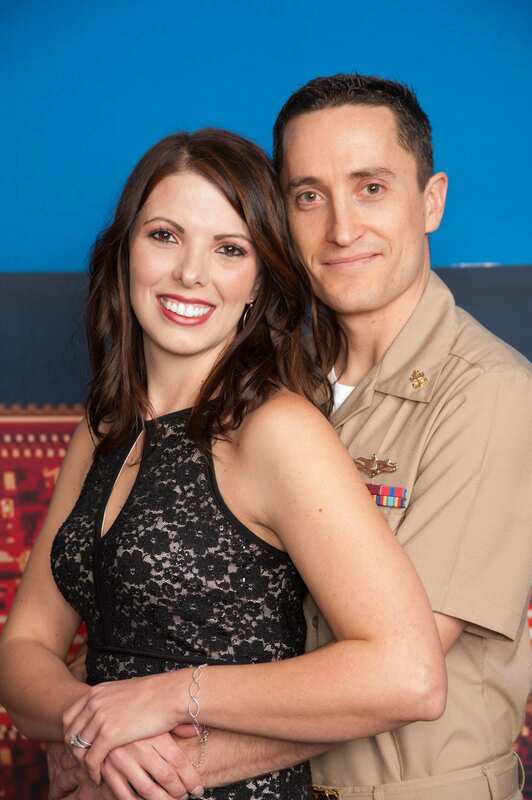 “Directly out of high school my husband joined the United States Navy. During the first year of his enlistment, we maintained a long-distance relationship before getting married. Our entire relationship, marriage, and eventually family life has revolved around the military. Whether we were experiencing temporary duty, deployments or PCS moves our family has learned to adapt and overcome the daily obstacles that come with military life. Over the past 13+ years, our family has lived in five different states and is currently stationed in Japan. We know it’s tough for military spouses to move from place to place so often. These moves can make holding down a job seem impossible. 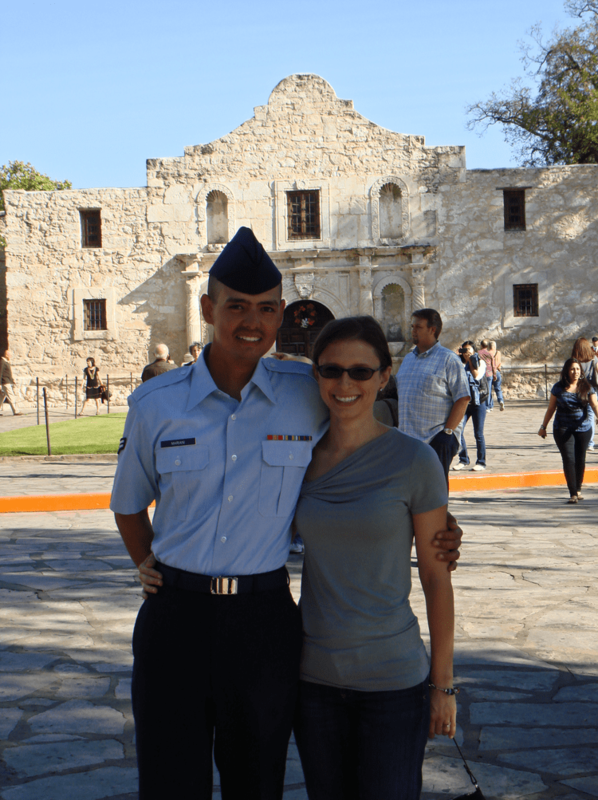 CourseVector employs military spouses for our part-time remote positions. Feel free to contact us to see which positions are available.